WordBrain Themes answers are on this page. 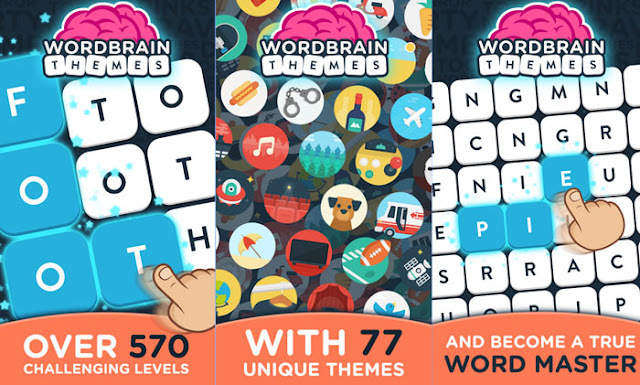 WordBrain Themes is an word searching game made by MAG Interactive. Find and swipe words to solve fun and increasingly challenging puzzles. Level up from Word Newbie to a Word Super Mastermind, one of the most prestigious titles of all time! If you fail to solve some of the levels the correct answers are in the table below, for all the levels in WordBrain Themes.